Subscribe by the last day of THIS month to get NEXT months box! Ships out on the 4th, renewal on the 11th. Your next date in a crate arriving straight to your doorstep! 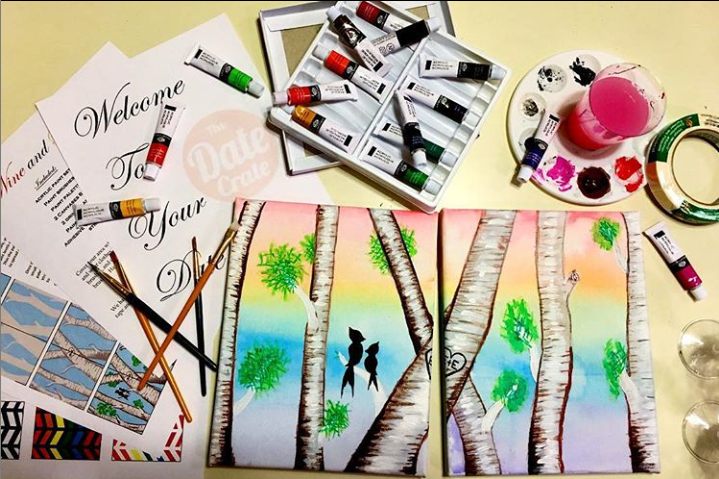 This crate includes everything needed for this months creative surprise date night! May include everything from DIY activities, supplies to set up your romantic atmosphere, ingredients to create easy and unique treats, or an adventure guide with all the supplies you'll need to enjoy it together. 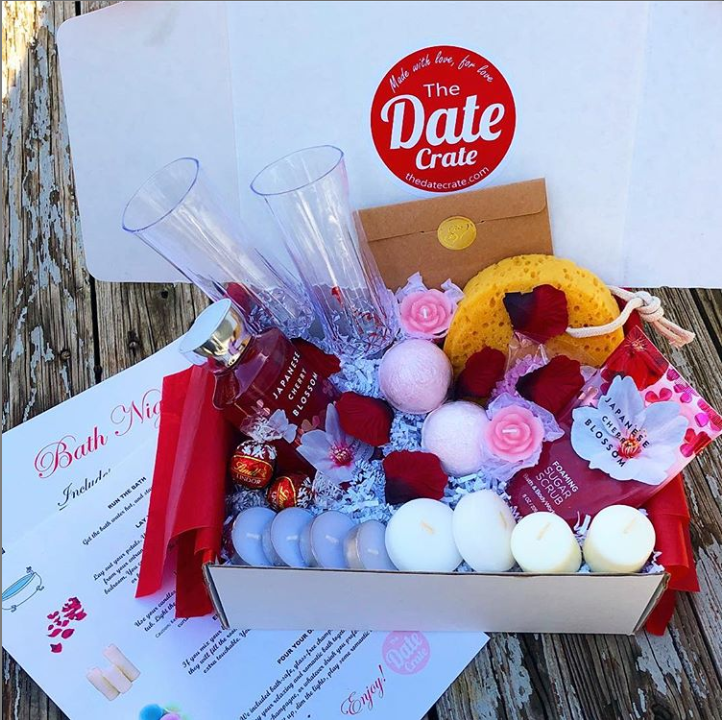 Intended for those 18+ This box includes all the fun and creativity of the basic date crate, but will also include more intimate date night themes some months (such as massage or bath nights for example).